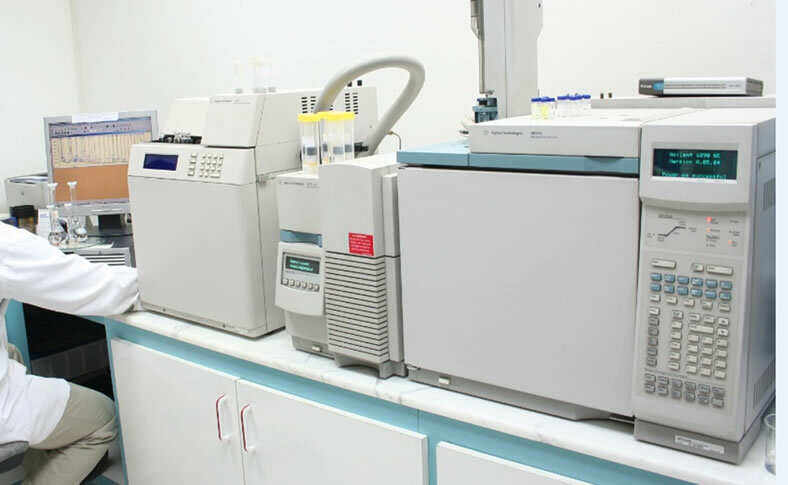 With more than 35 years of experience in chemical testing, AHSL offers its expertise in analytical chemistry to monitor the quality products, including identification of unknown substances and determination of composition using conventional chemical and auto-analytical/instrument techniques employing a number of state of the art equipment. 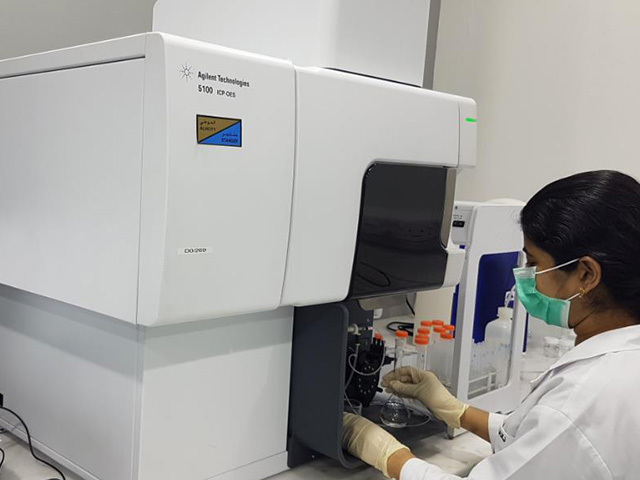 Chemical analyses of water and food to World Health Organisation, British Standards, American Public Health Authority and other national/international standards are among the frequently rendered services. Our service have been extensively used by the regional industrial and business community to monitor the hazard level of wastewater generated. 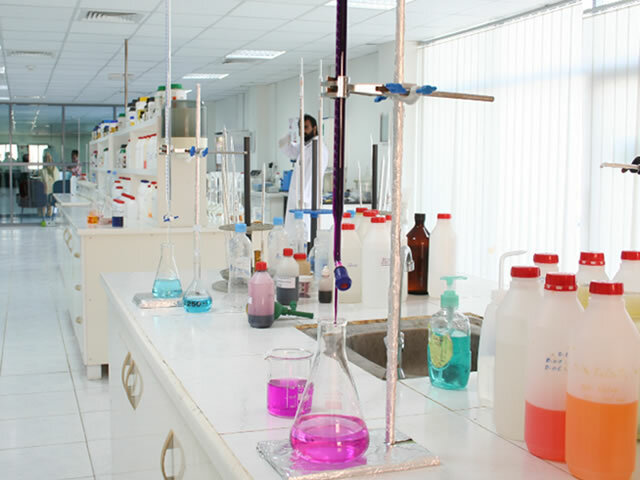 AHSL holds accreditation to ISO/IEC 17025 by ENAS / DAC for our laboratories in Abu Dhabi, Dubai and Ras Al Khaimah. 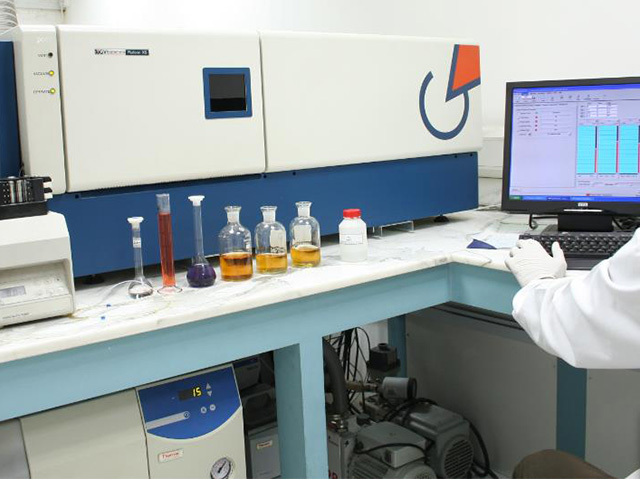 Please Contact Us to discuss your testing program or specific requirement. ASTM, AASHTO, BS, BSEN, DIN, CIRIA, etc. © Al Hoty Stanger Laboratories 2017. All Rights Reserved.